In this article, you’ll learn Step-by-Step how to set up a Shopify Store. Covering all the basics to starting an eCommerce site that utilizing Shopify. 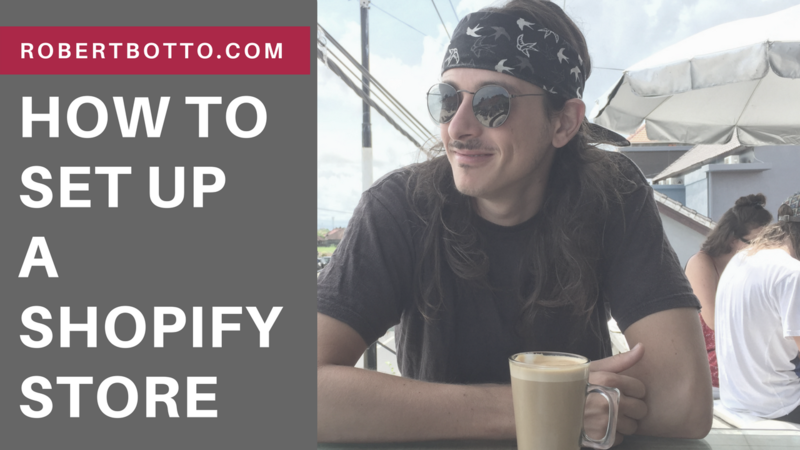 I want to make this guide simple and to get your new Shopify business up and running in no time (this can be done in less than an hour!). When I think about the first time I launched a store years ago, it took me months to actually go live. I hope to make this process simple enough to have you building a Shopify store and going live, quick. This guide will help aspiring dropshipping entrepreneurs, product owners or creator or, affiliate marketers. Let’s get started on how to set up a Shopify store! 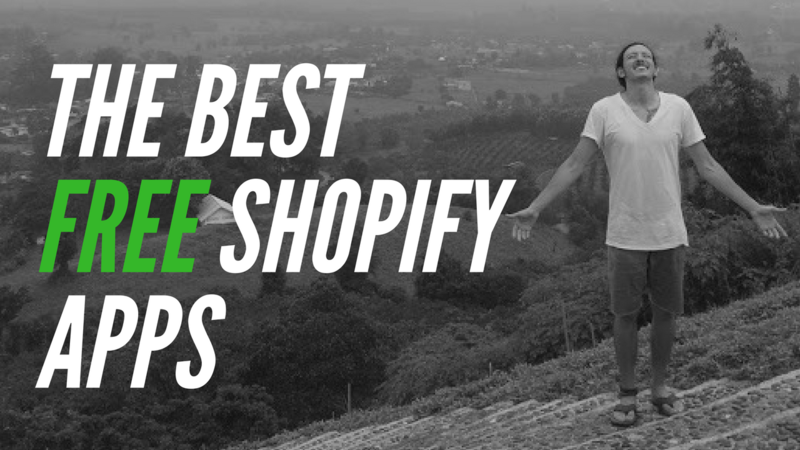 This quick article is going to dive into the best free Shopify apps for any Shopify store! 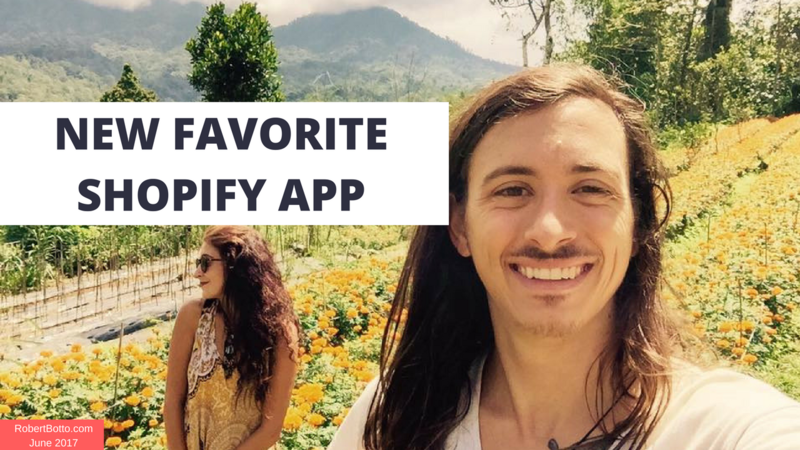 If you read my article on how to set up a Shopify store or have recently launched your own, this is the article for you! This quick write-up and review is going to dive into a new Shopify app that has generated an incredible ROI for me. That Shopify App is called Conversio. I’ve tried a lot of apps in my time and this app is one I see ROI, almost immediately. Have you ever heard of such an app? Ya, it’s powerful, to say the least. I gave it a try for a little over a month and wrote about it in this quick article. If you want to generate more revenue while giving an overall better experience for your customers, this app is for you. Let’s dive into it. Learn some of the best ways to make money online this year and prepare yourself to leave your cubicle! This isn’t a “get rich quick” blog or how to make money online fast article. Not even a make money online without investment article. 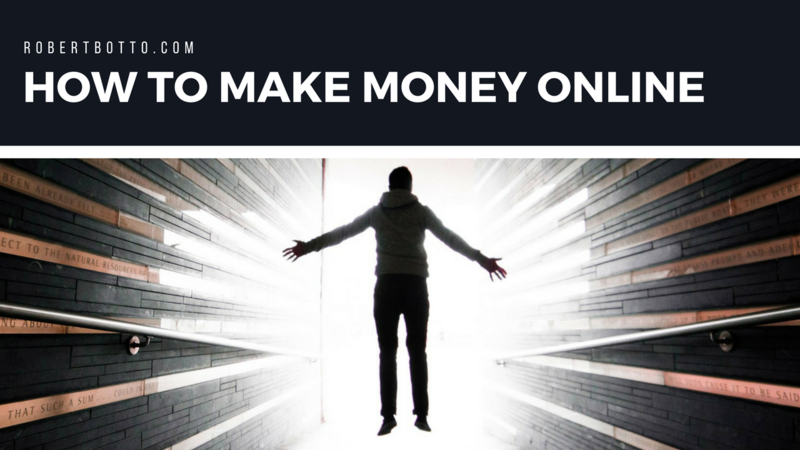 These are legitimate ways to make money online where time & sometimes money will be needed. For me, I traveled and worked online full-time for months. While I was out of the U.S. and traveling the world, I was asked countless times how is it possible? What can I do to be “location independent” and make money online?! 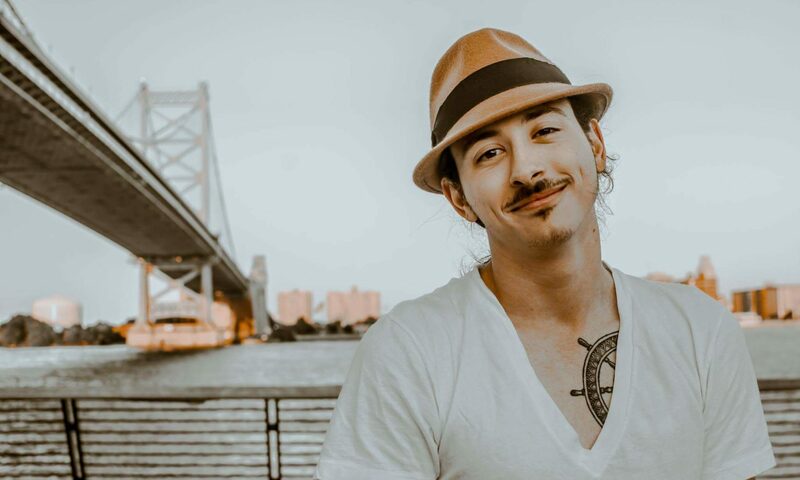 Get access to the newsletter and see all the great you'll get from me!